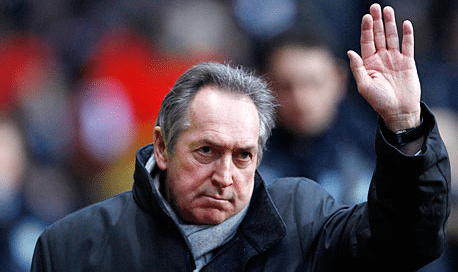 SINGAPORE – 5-time S.League Champions, Tampines Rovers, have recruited former Liverpool manager Gerard Houllier as their international ambassador! The 68-year-old former France national coach will visit Singapore in the last quarter of the year to help the Stags in their youth development programmes, and to offer his advice on how to improve local football. 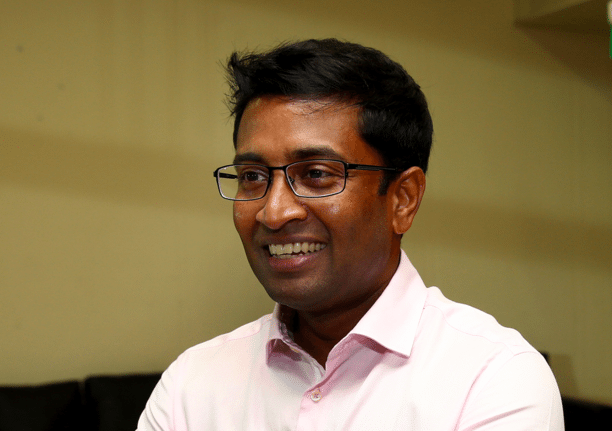 “We are delighted to have someone of Houllier’s calibre and background become the international ambassador of Tampines Rovers,” said Tampines Chairman Krishna Ramachandra. 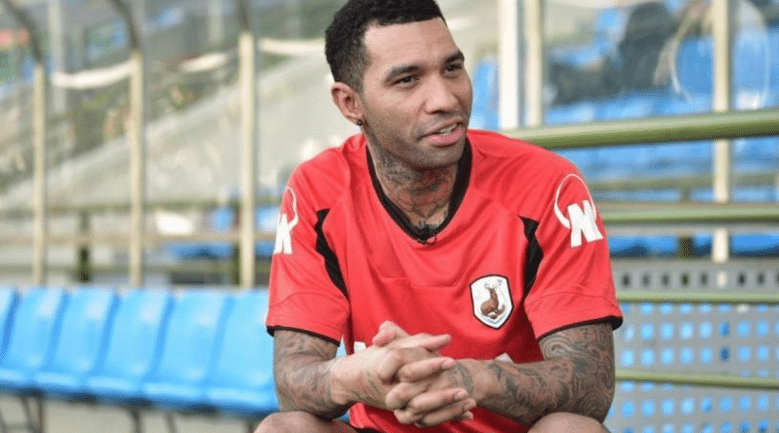 This is the third time in four months Tampines have partnered high-profile personalities of world football in their projects. 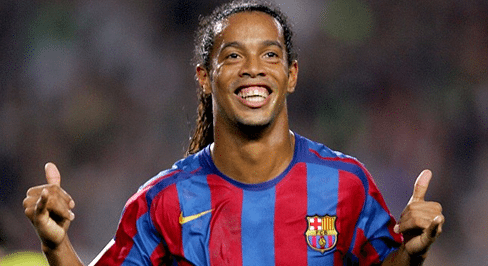 In December last year, the Stags teamed up with former Brazil and Barcelona star Ronaldinho to set up a football academy here. Nice one, Tampines. Best of luck!